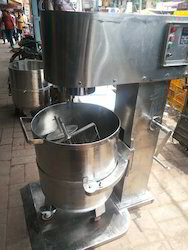 Leading Manufacturer of cream paste filling machine hand operated, bakery mixer machine, stainless steel body 100 litre bakery & planetary mixer, dough sheeter machine, sugar grinders and spiral mixer 100 liters capacity from Delhi. 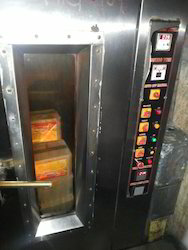 Cream Paste Filling Machine from our side has emerged as an ace product in the market. These are made available by us in different power and capacity. The most basic processes done in these machinery are done to fine detailing. These machines are appreciated for their automatic operations, longer up-time, resistant to rust and high efficiency. Known for its multifunctional ability, these commercial products have aesthetic appearance and very simple operation. 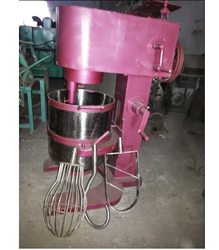 Fabricated utilizing latest machines and technologies, the range of our Bakery Mixture Machineis suitable to be used for commercial purposes.Further, to ensure their durability, sturdiness and reliability, these are precisely designed making use of quality approved raw material and parts. Completely GMP or Stainless steel body with Crompton Greaves Motor and Crompton Drive for variable speed . The service for the motor and drive can be obtained from the Crompton Company at your place . 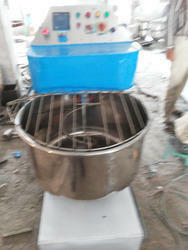 Dough Sheeter Machine is used for making sheets of Kneaded maida /dough . 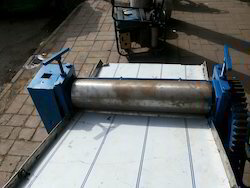 There are 2 rollers provided for proper pressing / kneading .This machine is commonly used by bakery / namkeen manufacturers . Machine Body Material Touching parts made of steel 304 grade . 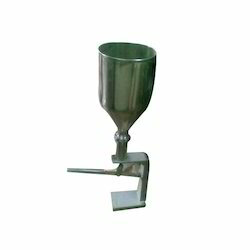 As an ace name of Spiral Mixer, we have marked our name very strongly in the market. Through feed and in feed at variable speeds distinguish this one from its competitors. This product of ours comes with a superior performance and an unmatched quality. Complete sets of these adopt various configuration modes for different choices. There are streamlined design, reasonable layout and beautiful performance. It contains Double speed three phase motor with gear box above for the movement of the shaft and one 1hp three phase motor with gear box at the bottom for the movement of the drum. We provide a Warranty for one year against any manufacturing defect only. We bring forth for our clients, a highly functional range of Bakery Oven and other bakery equipment that is designed using advanced technology that assures low fuel consumption. These can be operated through oil or gas, and are suitable for uniform and perfect baking of various products like bread and cookies. 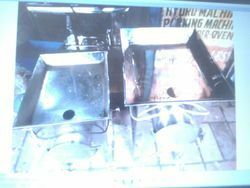 These ovens are available in several capacities on per charge basis i.e. 198, 250 and 352 loaves of 400 grams each. Looking for Bakery Machines ?